George Carlin, Saul Williams, Is Radio Dead? quick ways to download You Tube videos off the net. "Audi is currently planning to produce an electric car within the next decade, Mercedes-Benz is hoping to be completely petro free within seven years according to a recent report in The Sun. 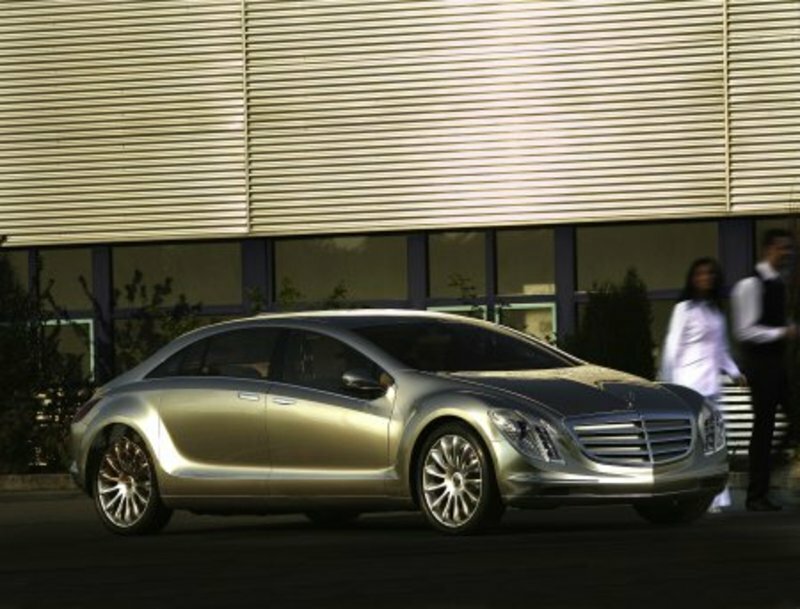 Dr. Herbert Kohler, who is responsible for Mercedes' advanced engineering, has reportedly suggested that "by 2015 motorists will have switched almost completely to alternative fuel cars." In order to make sure it's not left out, the automaker already has an electric car in the works for 2010 as well as plans to use its DiesOtto engine which will give motorists the ability to use biofuels should they choose. Still, aiming to phase petroleum completely out of its lineup by 2015 sounds overly ambitious from here, but we certainly won't complain if it achieves said goal."